Browse our Gallery to get a feel for the unique variety and quality brands we carry. 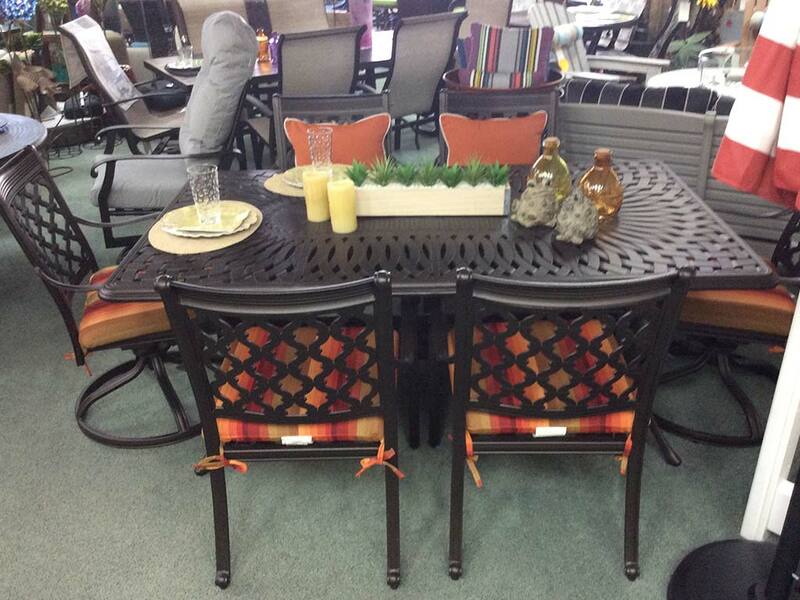 We are your one-stop shop for all of your patio furniture needs. Come see what we have to offer! For your convenience, a map of our location is provided for you. We strive to obtain customer confidence and loyalty. Our reputation and success is based on satisfied customers and customer referrals. 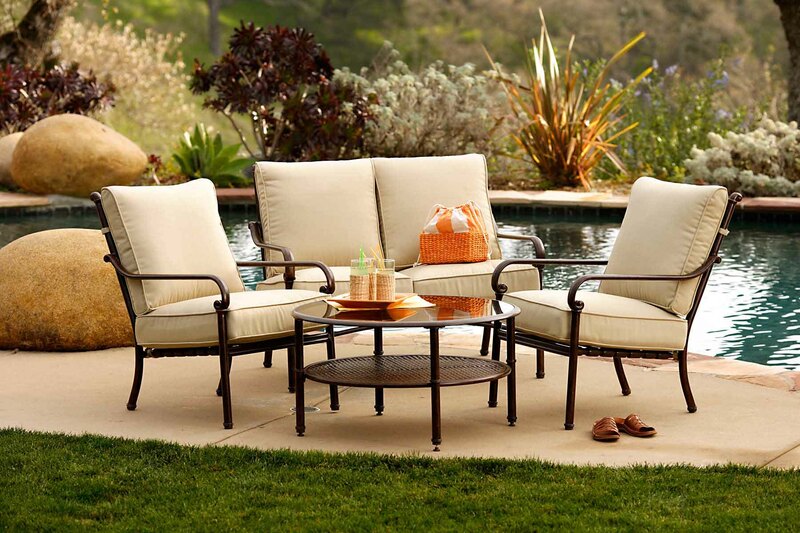 We carry top-quality products from many of the leading patio furniture manufacturers, the majority of which are American companies producing American-made products. We work hard to keep our overhead low, so that we can pass the savings on to our customers. Before you buy – give us a try. We are family owned and operated since 2004, and pride ourselves in our commitment to our customers. 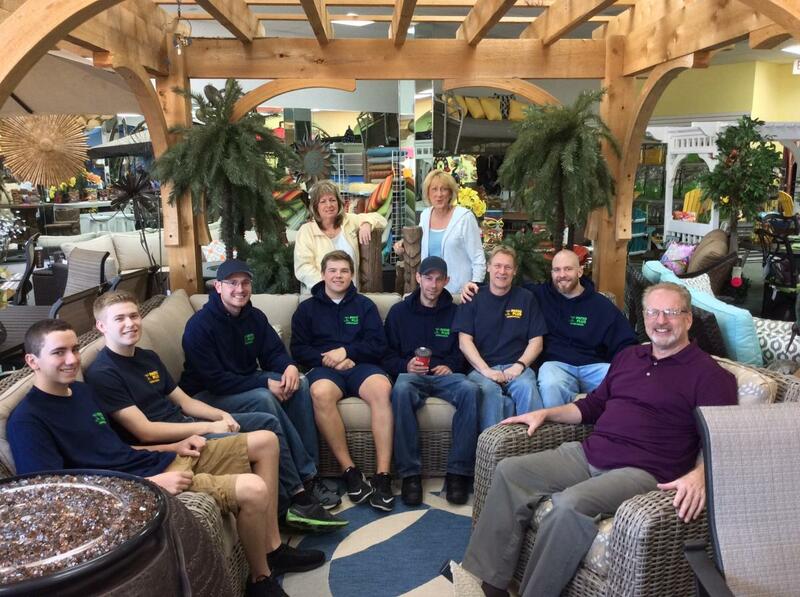 At Patio Plus Outdoor Furniture, you can work directly with the owners, Carol and Ken Jacobs, or any one of our professional outdoor furniture specialists. If you are looking for an exceptional, one-of-a-kind, personalized design for your special place, then you'll find it at Patio Plus Outdoor Furniture. 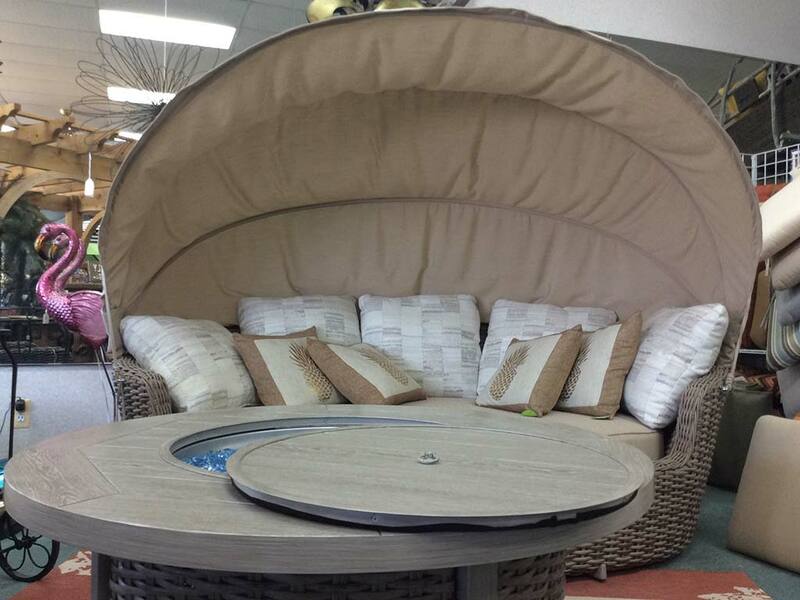 We offer a wide selection of quality outdoor furniture and accessories in our large showroom. 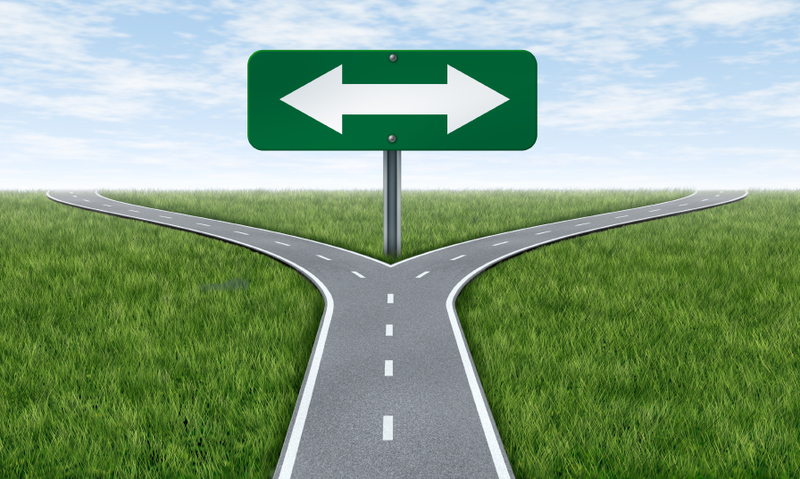 We do not sell carbon copies of the same sets over and over: uniqueness is our goal! Helpful and a great selection. Prices seem pretty good too. Sales people are the perfect amount of helpful and keeping a distance. This store has everything patio related, and all is of great quality. The employees are friendly, efficient, and knowledgeable. Thanks for a great experience! Copyright Patio Plus © 2017. All rights reserved | Powered by Unified Media Marketing Group.